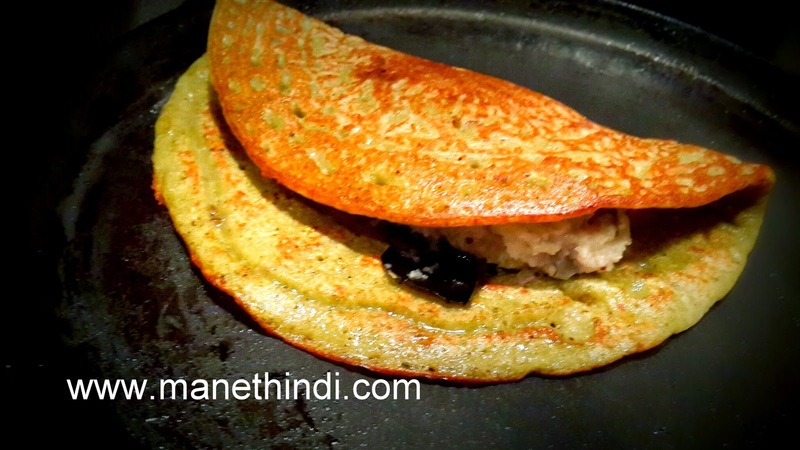 Pesarattu is an Andhra speciality!.It is made with whole green moong dal and its very healthy.It is typically served with spicy ginger chutney. First Soak the moong dal and rice together for at least 4 hours . 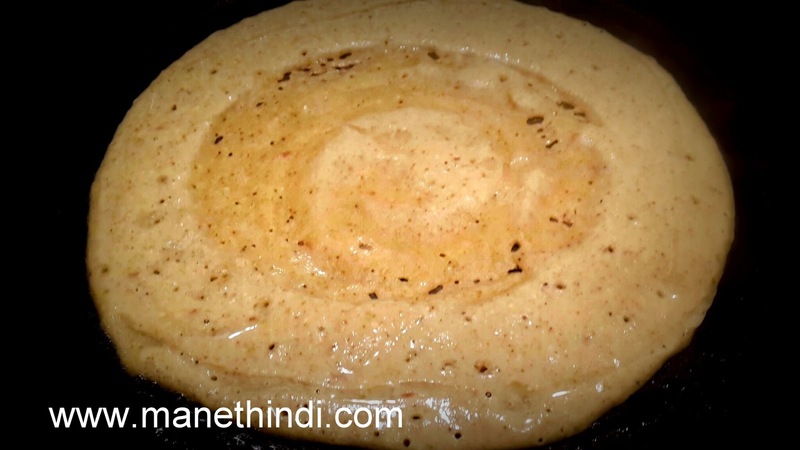 Heat a tawa and spread one ladle-full of batter into a dosa. Spread it thinner for a crisper version or thicker for a soft version depending on your taste. 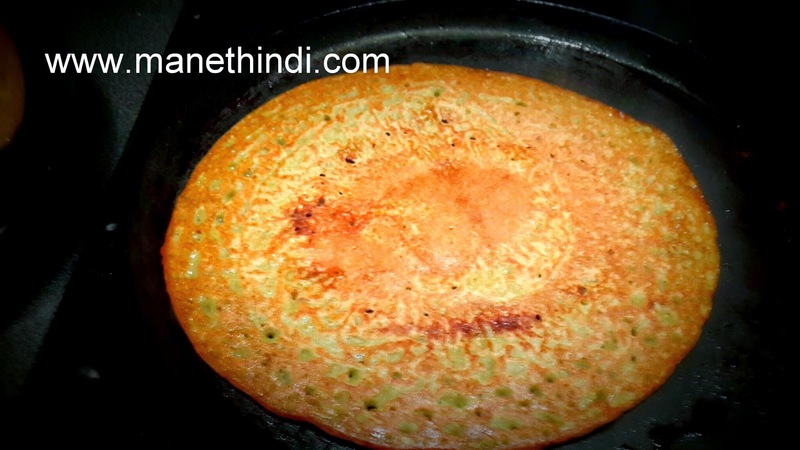 Drizzle with some oil and spread the minced onions on top (optional). 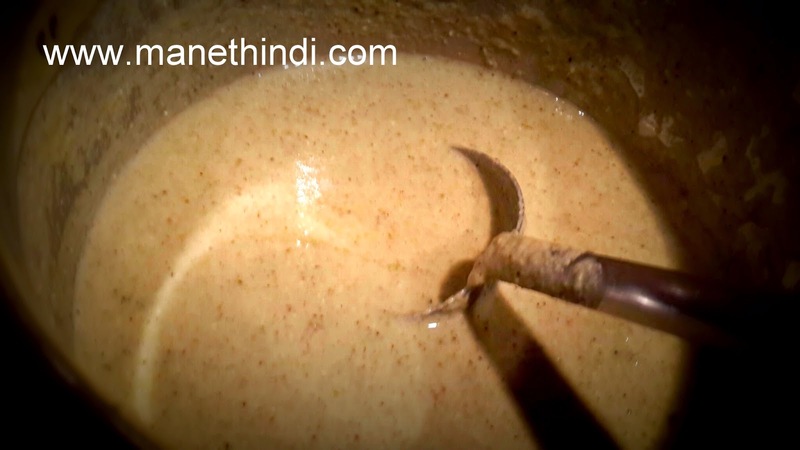 When both sides are cooked, remove from tawa and serve hot with spicy andhra ginger chutney. I think that i will try making this. Rava upma filling is a nice twist. Yes..pls try n let us know how you liked it!thanks!